Is the Diwali fever already catching up? Well, if it has not, it should! 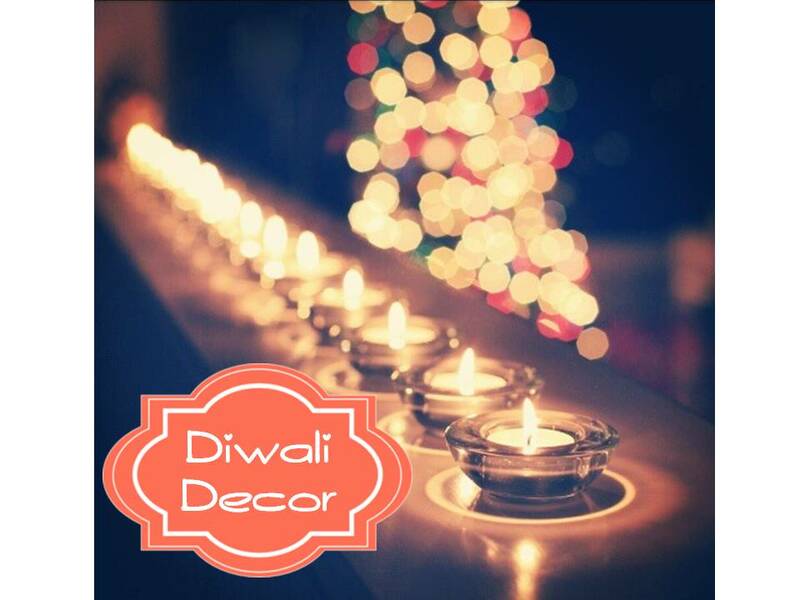 In the second part of the three part series, I want to talk about Diwali decor. Come the month of October and almost every house is being cleaned, white-washed and decorated with new furnishings. And it's a great thing - not that you can't give your house a new look any time, but Diwali seems like the best time to do it. 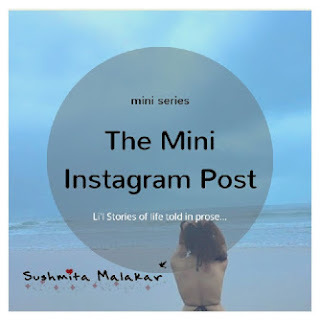 I loved the colors and quirkiness of his imaginations though! 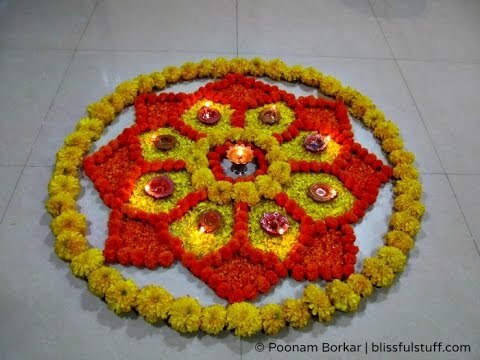 Now, I wanted to talk about the various specific Diwali decorations. Like the flowers and the lamps. 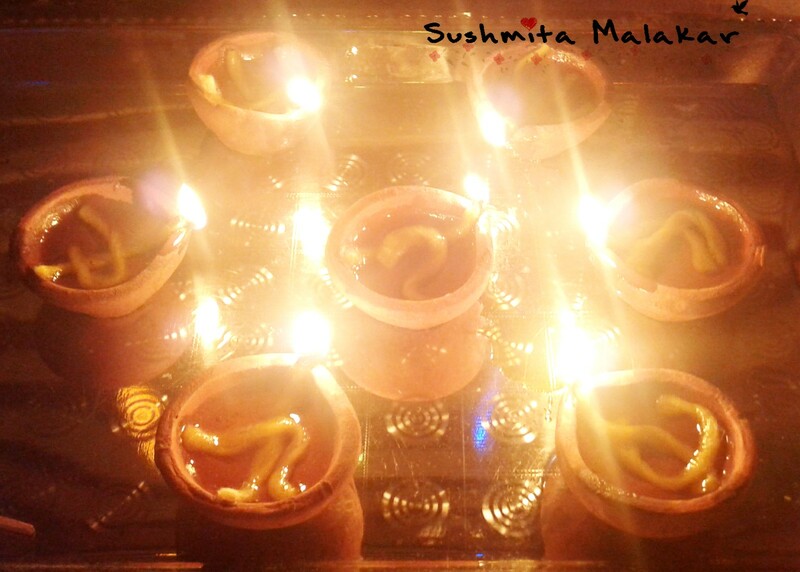 For me, nothing beats the conventional earthen pots or the diyas. 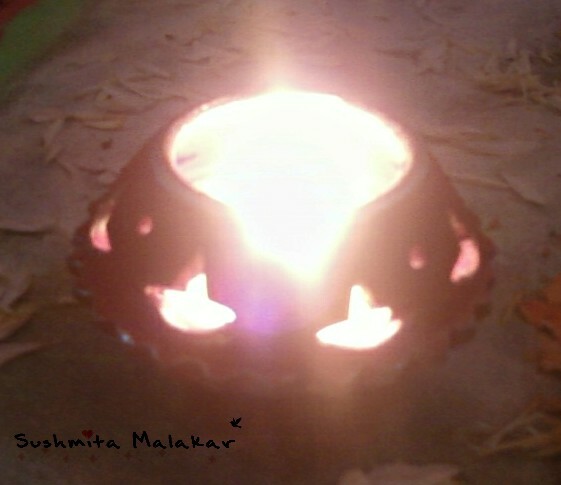 I usually light up my whole home with them on the occasion of Diwali for two days. I have special liking for the diyas which are sold by the local artists who set up their stalls in the local neighbourhood. Now, this is because of few reasons. One, I am probably giving them the complete royalty for their product that they are selling and not via some retailer who just looks for his/her profit. Second, I like the unpainted, completely raw diyas. The bigger and exotic variants of these are also available. You just have to look for them! 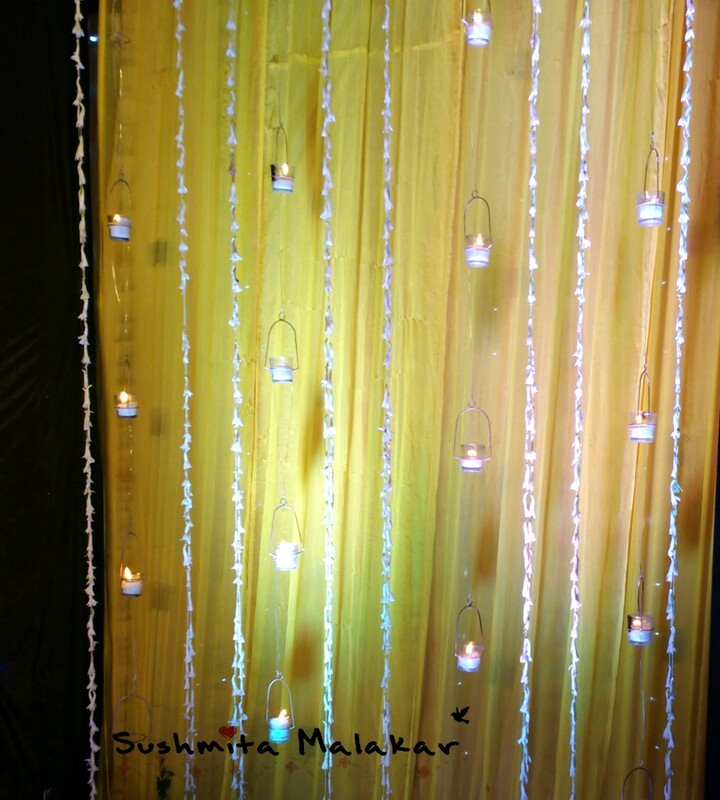 Moving on towards the other type of lights, the ones which I like the most are fairy lights. Though they are not as bright as the conventional light bulb ladi that we used to have (well, I still have them) but they look cute and you can actually experiment a lot with them. 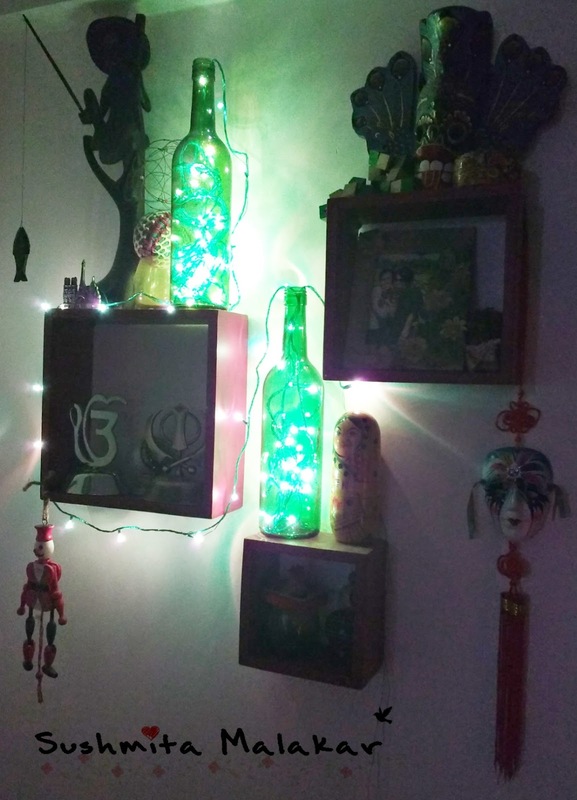 Some of these decors which can light up your rooms beyond Diwali. I am completely in love with the idea of glass bottles/ jars and fairy lights. They actually grind your creative grey cells to come up with something unique! 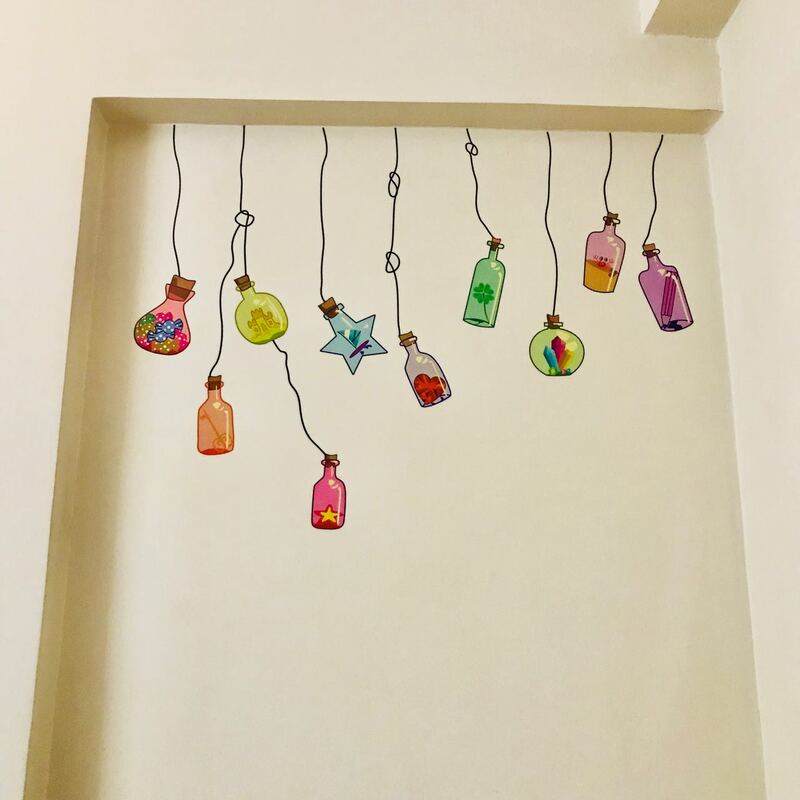 Then there are some amazing festive lights - hanging lights which not only brighten up your home but also look uniquely different. Decors are cool! 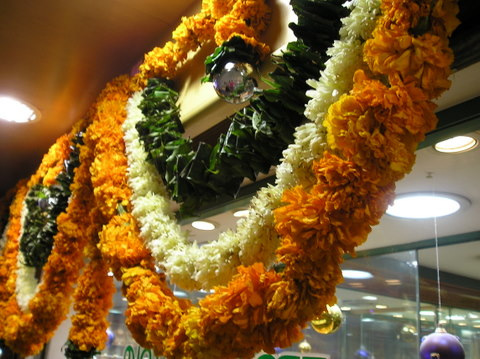 It is amazing how festivals bring out the best decorations throughout the world. The Christmas Markets in Germany are breathtaking. But I am not a big fan of buying new things just because its Diwali or Durga Puja. Yes, it feels great for a while but when you look at the repercussions, it does not make sense. We need way less than we buy. There is a lot of recycling and upscaling which can be done instead of buying 'new things'. 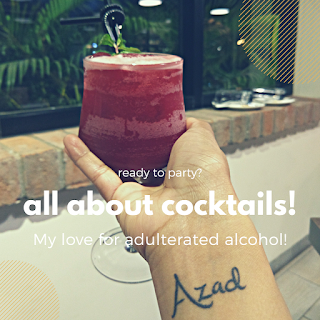 it's just about celebrating the spirit of the festival! I would never suggest to throw out your old things or buy new ones while the older ones are still intact!